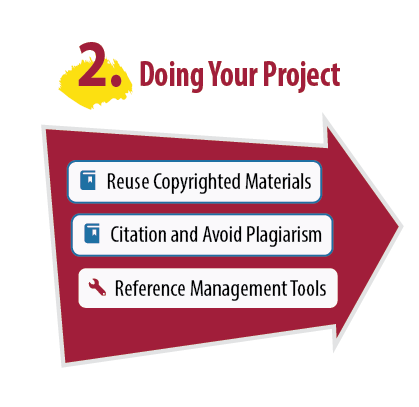 This guide serves as a one-stop shop for PolyU researchers and postgraduate students to gain easy access to information pertinent to their research and publishing needs. 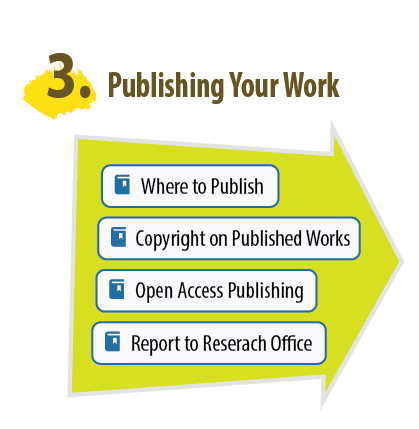 This guide aims to be a one-stop platform for PolyU researchers and postgraduate students to gain easy access to information pertinent to their research and publishing needs. 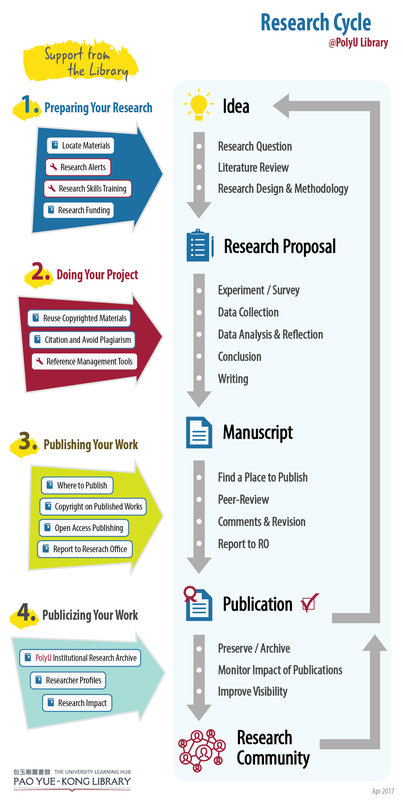 A Research Cycle visualization is given to facilitate the understanding on the research process. 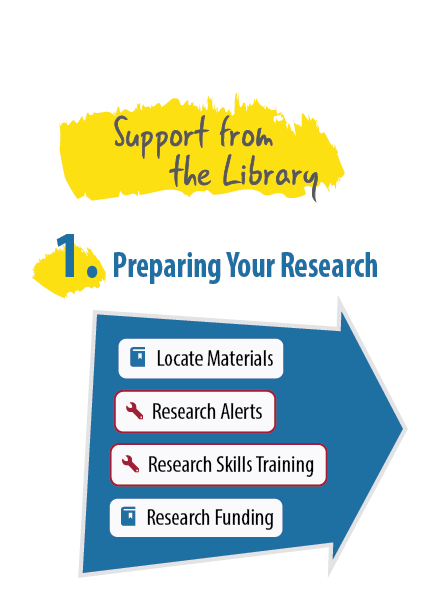 The research cycle below shows how the Library can help you through the whole research process. It is important to note that doing research is not always a linear process. In reality, you may need to revisit some stages and redo some processes throughout your project.